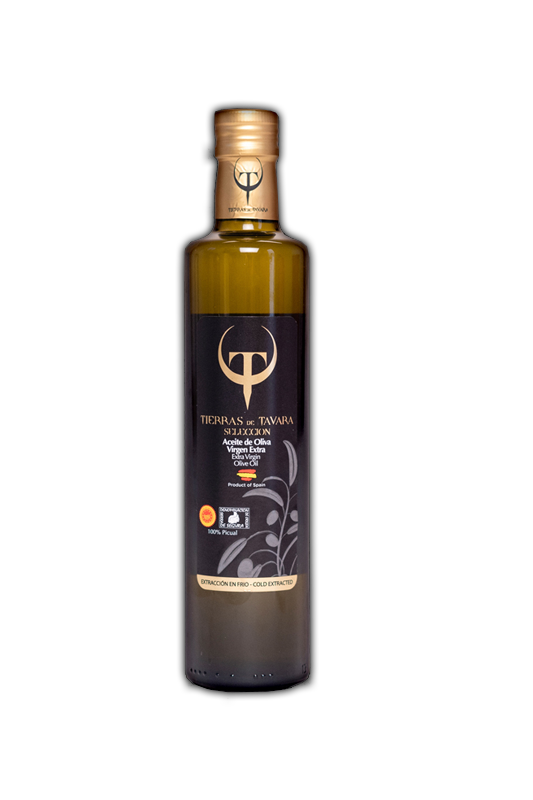 TIERRAS DE TAVARA PREMIUM is obtained from the first olive crop collected in the month of November, it is an exquisite extra virgin olive oil extracted from the Picual variety olives. 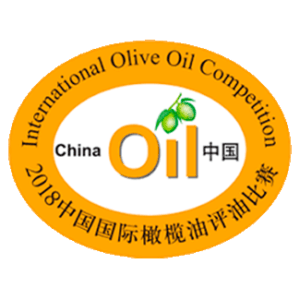 It is characterized by an intense aroma and fruity green-olive taste, with hints of apple, freshly cut grass, tomato and artichoke. 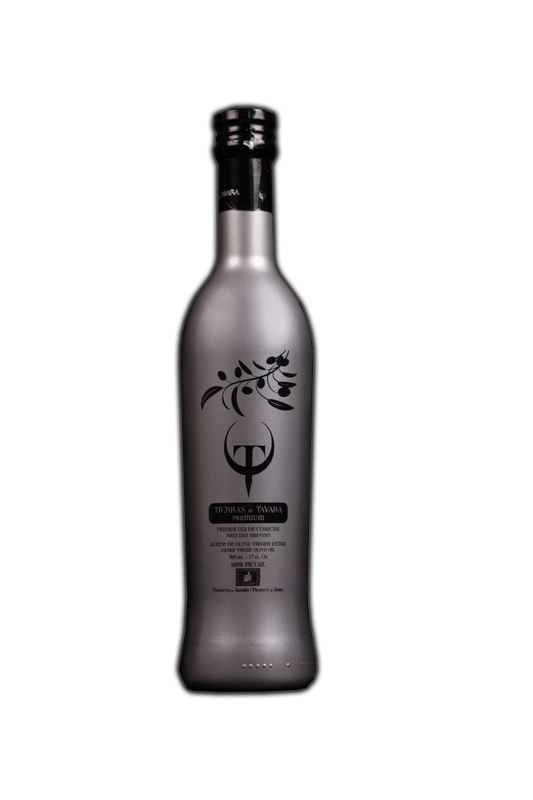 Its refined flavour is balanced by a soft bitterness with a spicy note. 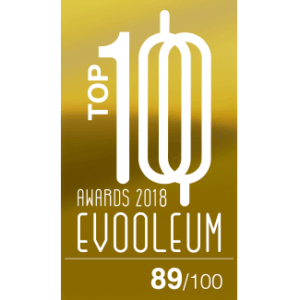 Limited annual production. 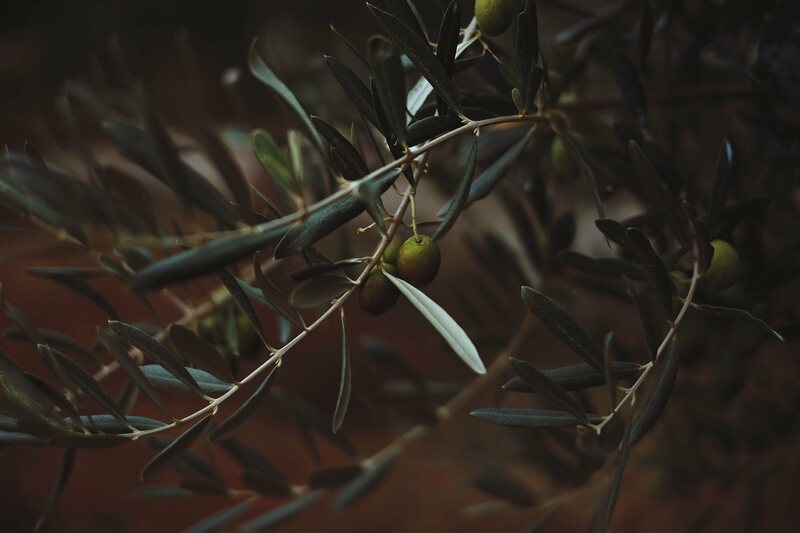 TIERRAS DE TAVARA BIO is elaborated during the month of November and comes from environment-friendly olives groves located in Cazorla, Segura y Las Villas Natural Park, free from pesticides and chemical treatments. 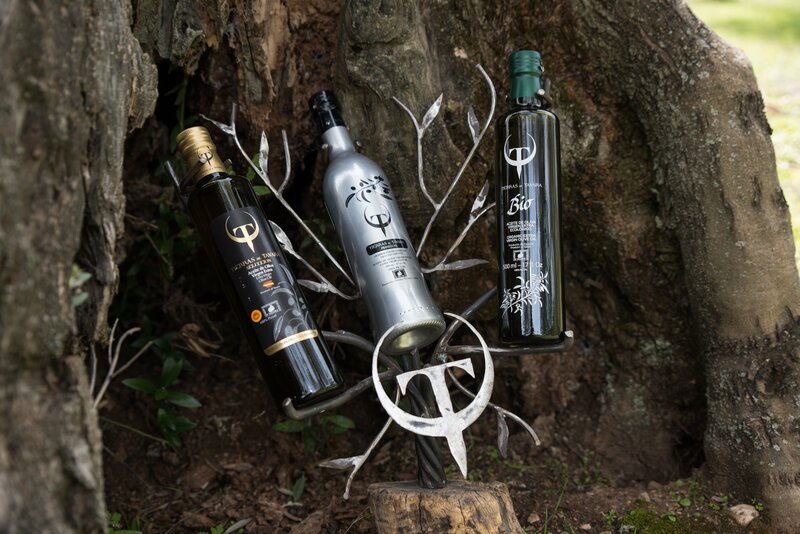 TIERRAS DE TAVARA D.O. SIERRA DE SEGURA. 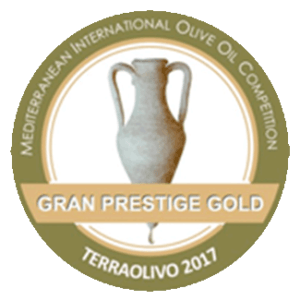 The characteristics of this Extra Virgin olive oil are a reflection of the natural environment of its produce, grown in uphill olive groves interspersed with pine forests. 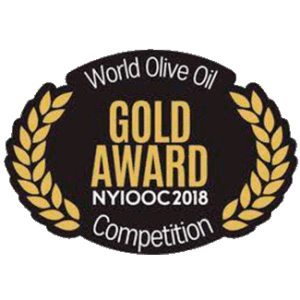 Its greenish yellow colour and prevailing fruity aroma of green olives blend harmoniously with the bitter and spicy notes of the fresh fruit of Picual olives. 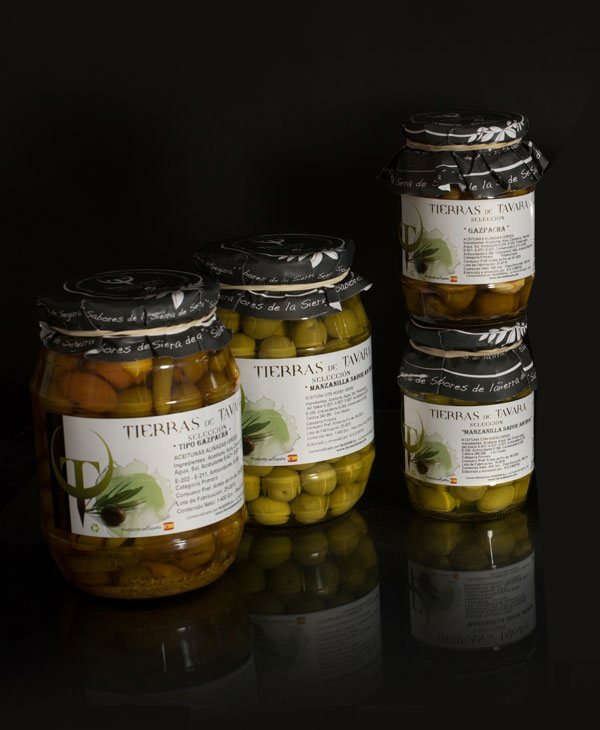 TIERRAS DE TAVARA SELECCIÓN is a selection of Gourmet pickles and olives elaborated and seasoned following a traditional recipe from la Sierra de Segura (Jaén). 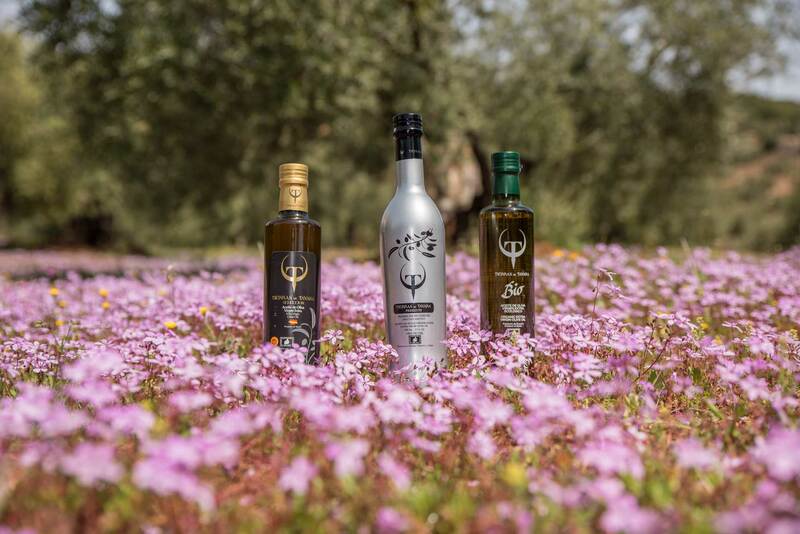 Discover our newest range of products: TIERRAS DE TAVARA BIO, a wide portfolio 100 % organic and certified by the Comité Andaluz de Agricultura ecológica: CAAE. 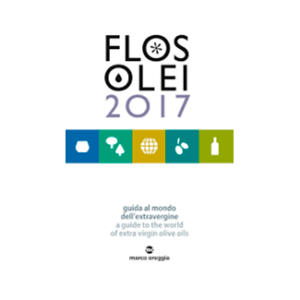 Inmerse yourself in extra virgin olive oil world, its benefits and more curiosities of our liquid gold. 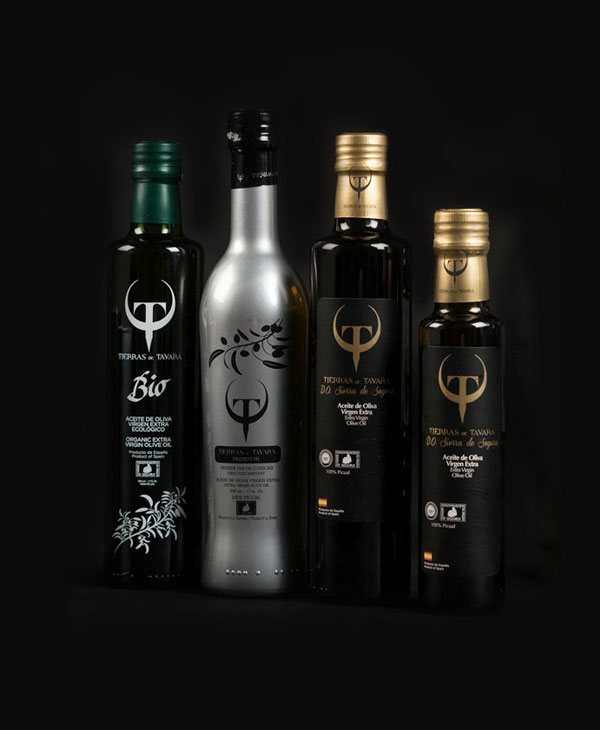 In our online web and with home delivery you can buy our range of TIERRAS DE TAVARA products. 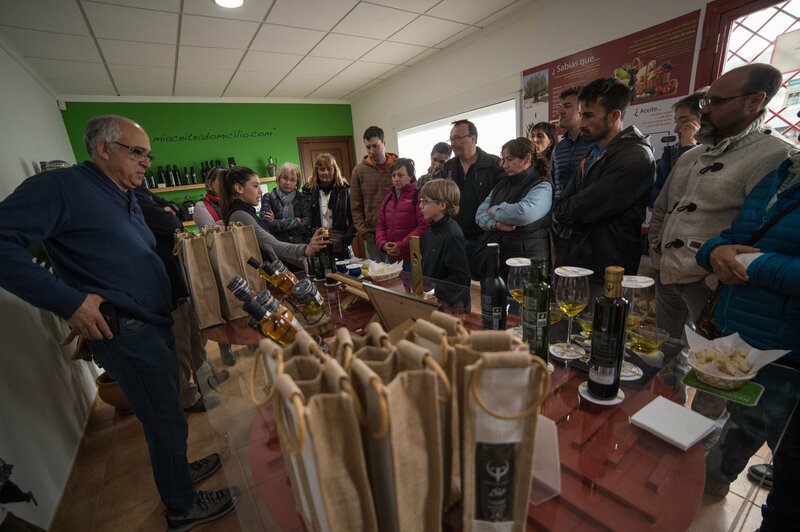 Visit our oil mill and discover how one of world´s best extra virgin olive oil is elaborated. 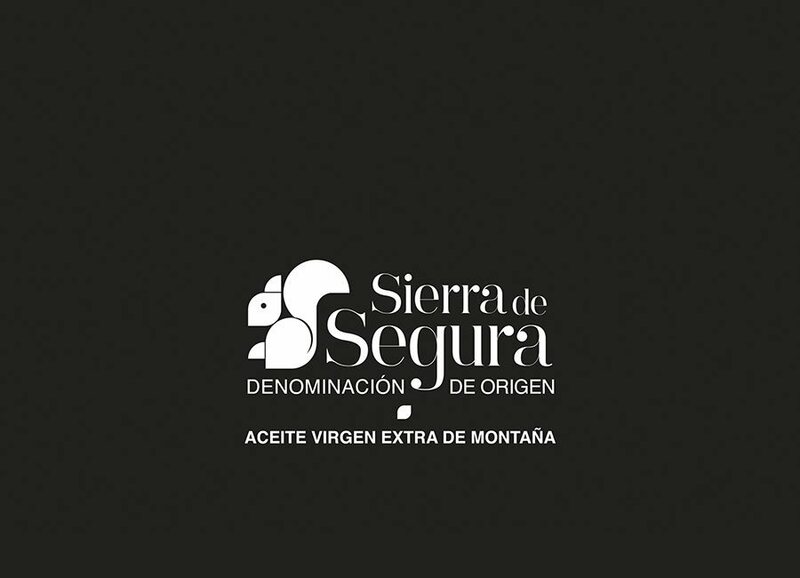 Our PICUAL evoo comes from mountain olive grooves as certify de PDO Sierra de Segura.